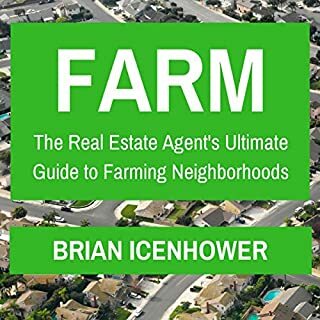 Most real estate companies train salespeople how to farm leads and take an up. But when it comes to engaging emotionally with buyers, salespeople merely learn to survive. 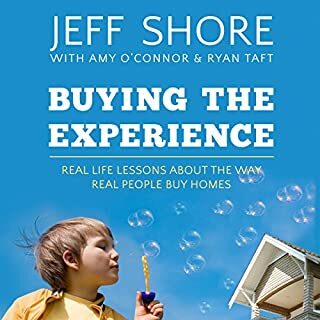 Real estate sales expert Jeff Shore argues that sales agents can thrive by building an emotionally charged and experience-based path to the sale. Excellent for someone new to the industry! 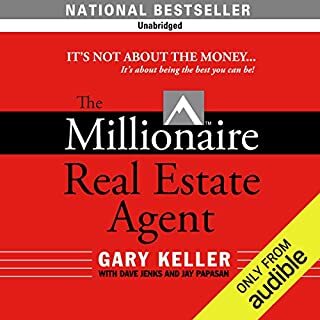 Whether you just obtained your real estate license or you’re ready to breathe new life into your existing real estate practice, Prospect is the one audiobook you must have as your guide. 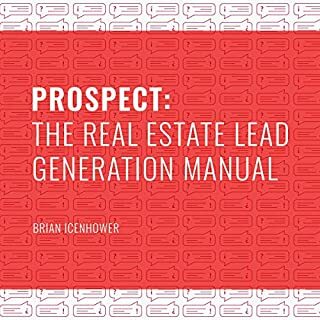 You will be expertly trained on the most tested and effective prospecting methods available: circle prospecting, sphere of influence, expired listings, for sale by owners, previewing properties, door knocking, open houses, and much more. Something in your clients' lives isn't working for them right now, and they need a fix. They're on a mission - a mission to improve their lives. 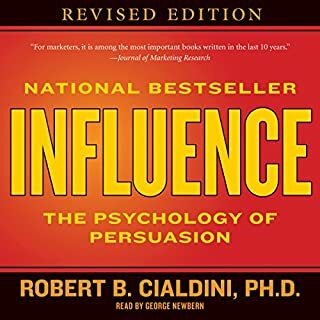 Your job is to connect to that mission so deeply the path to the sale literally roles out right in front of you. 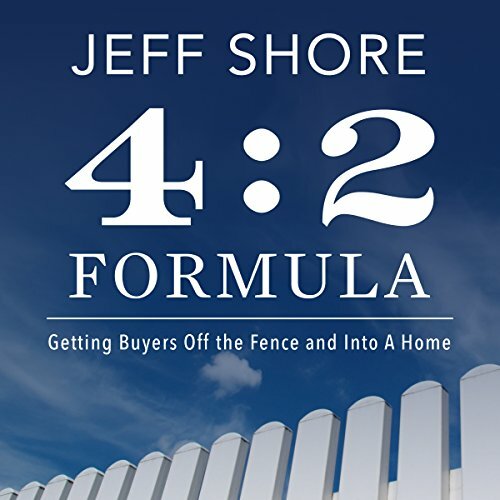 The 4:2 Formula gives you proven strategies for discovering your clients' needs and providing solutions that will change their world. Simple and concise. KISS. You can listen in a few hours and be implementing that same day. I loved the approach Jeff takes with this powerful communication approach. 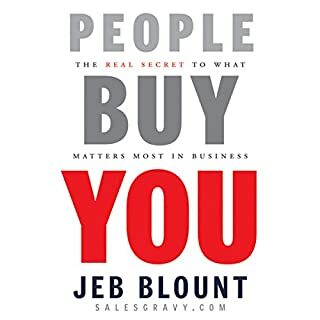 I believe that sales is not a thing that is done to a buyer but it is a service that is done with a buyer.